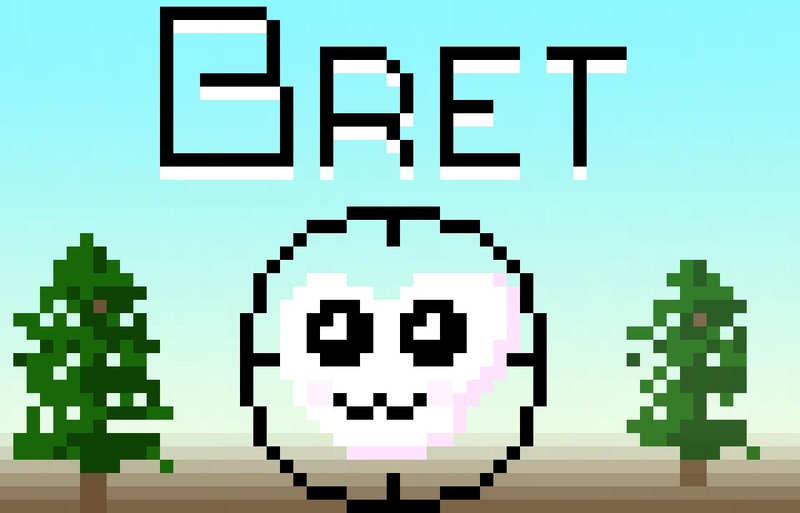 Bret is a fixed view shooter in the style of the hunting portion of Oregon Trail. It has three levels w/ cutscene text in-between. 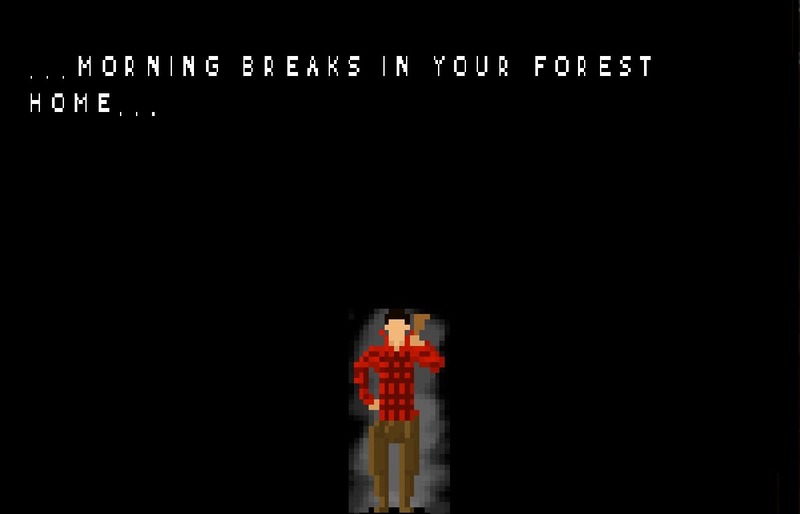 Developed as a solo game within 48 hours for LD 25. The humor and theme of this game was a creation of a drunken bar conversation, and is made in the image of my real-world friend, Bret. Success and accomplishment somehow always abound when developing games for game jams. I'm not the first person to say it, but limiting factors of the medium do wonders for distilling down game design to its purest essence.